IGTV is a social platform where videos can be shared and viewed. But what makes it so different? 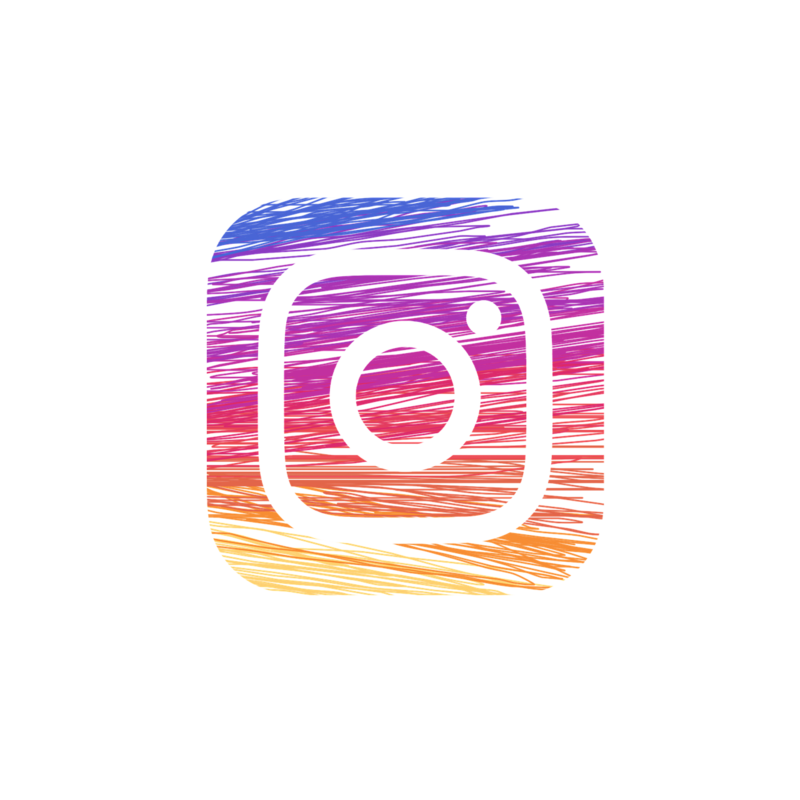 For starters, unlike the videos or Stories that you’re able to post on Instagram today, IGTV allows you to upload long form videos (up to one hour) and the videos won’t disappear after 24 hours. This raises the bar in terms of what people are posting. Secondly: videos are uploaded in full screen and vertical format (just as smartphones were intended to be used). Finally, the way the app functions is quite something. Unlike YouTube, where the user is required to search for something, IGTV starts playing the second the app is open (much like the action of turning on an actual television). That’s not to say you’re unable to search within IGTV. It also takes on a “on demand” feature as a video that you stopped watching will resume from where you left it. A number of creators have already started using IGTV to spread their content, and the selection of content is likely to continue to grow — plus, you can use it to upload content of your own, if you so choose. Download and sign in with your Instagram account. You can start watching videos right away. Browse other videos or search for a specific creator’s channel as you watch. Like or comment on videos and send them to your friends in Direct. 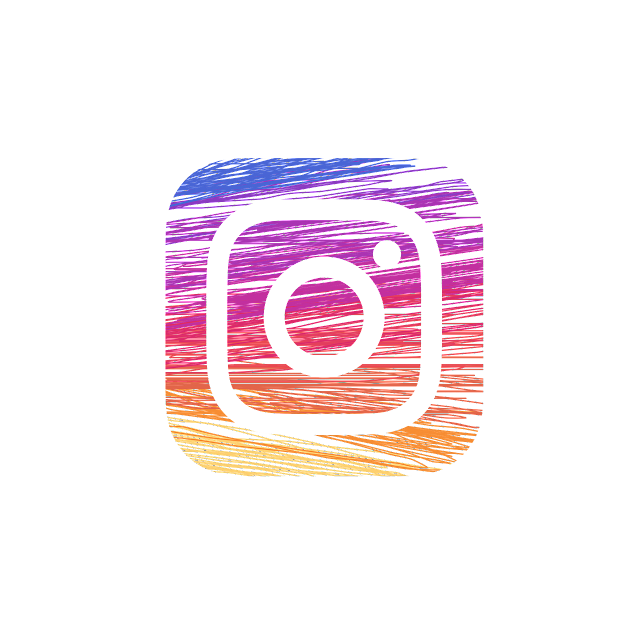 Discover creators and follow them right from IGTV to see more of who they are on Instagram. IGTV is available for download on Google Playstore and Apple Appstore.